Where will 78 Million Baby Boomers Retire? 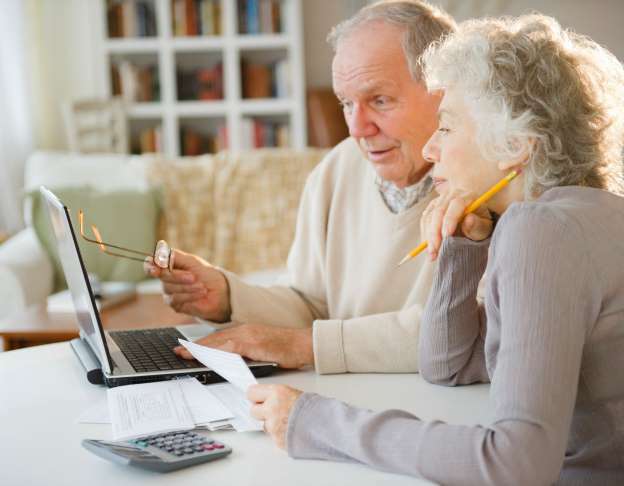 On the housing front, many seniors – facing diminishing income and personal savings — will need financial assistance in making their mortgage and rental payments.Most seniors will be homeowners, though the number of senior renters will increase dramatically, according to the study. However, many of them will struggle to find affordable housing and will need federal rental assistance.